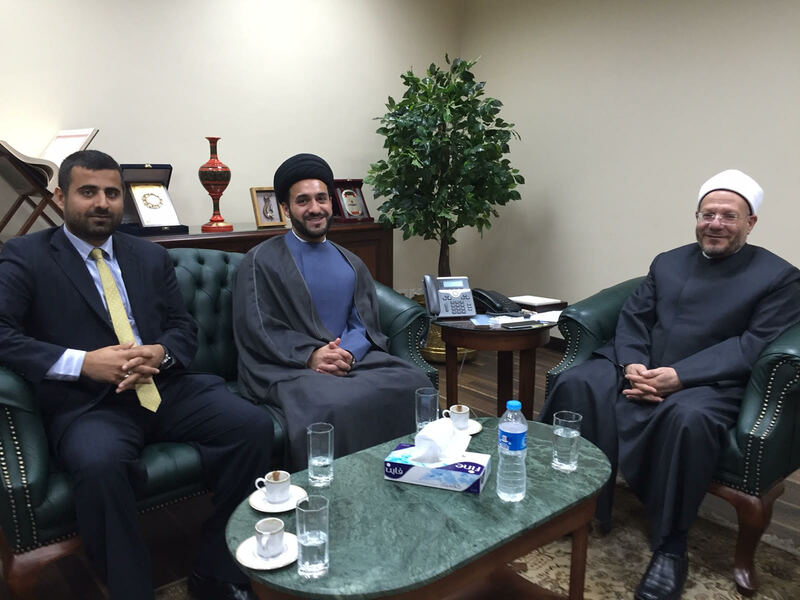 UNESCO Chair – Kufa University: A Meeting of Sayyid Jawad al-Khoei and Grand Mufti of Eygpt, Shawki Allam in Cairo. Unesco Chair at the University of Kufa is continually looking to establish interfaith dialogue between people of different faiths, sects or spiritual beliefs, with the intention of promoting understanding between different religions to increase acceptance and tolerance. In Cairo, the Chairholder of UNESCO chair, Sayyid Jawad al-Khoei, was in a meeting with the Grand Mufti of Egypt, Shawki Allam, discussing reciprocal relationship and possible collaboration with al-Azhar University. 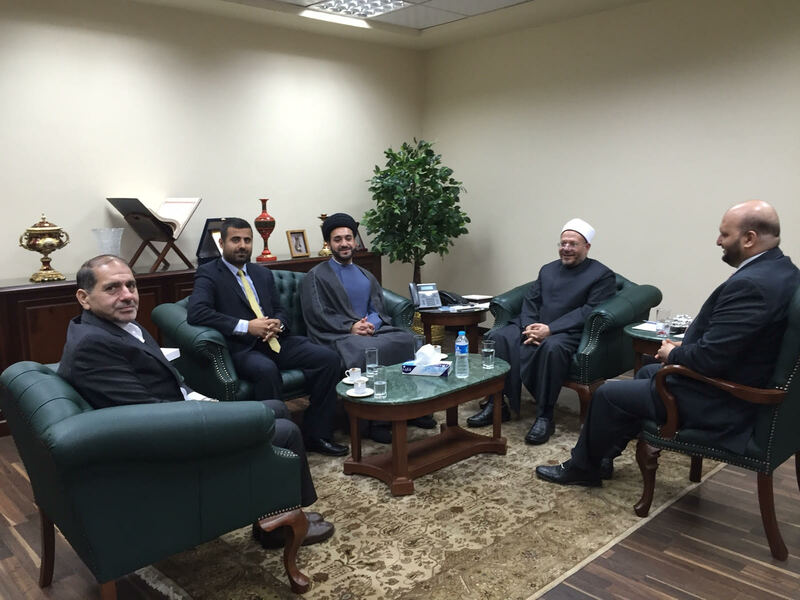 Al-Khoei emphasized the need of maintaining and strengthening relations between the Sunni-Shi’i sects, in particular between Dar al-Ifta (an institute represents Islam and Islamic legal research) and Najaf.